LONG LET. 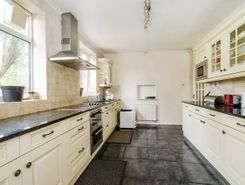 Moments from the quaint high street and Northwood Station, this substantial 6 bedroom detached house is spaciously arranged over 3 floors, and offers many original features, large rear garden and front driveway. LONG LET. 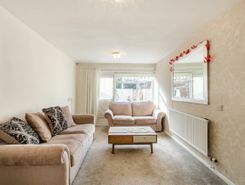 Located on a peaceful cul-de-sac moments from the shops and amenities of Northwood, this wonderful one bedroom maisonette offers well proportioned living space and a delightful private garden. SHORT LET. Located on a peaceful cul-de-sac moments from the shops and amenities of Northwood, this wonderful one bedroom maisonette offers well proportioned living space and a delightful private garden. LONG LET. 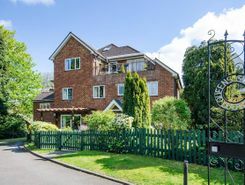 Situated within a beautifully maintained gated development, this delightful two bedroom duplex flat boasts a light and airy living space with neutral décor, ample storage, a private Garden and off-street Parking. LONG LET. Situated on the ground floor of a secure building this 1 bedroom flat offers a light and airy living space with a terrace and off road parking. LONG LET. Set within a secure residential building, this superb two bedroom ground flat boasts a wonderful reception room with access to a private garden, two large bedrooms and delightful communal gardens. SHORT LET. 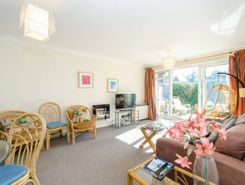 Set within a secure residential building, this superb two bedroom ground flat boasts a wonderful reception room with access to a private garden, two large bedrooms and delightful communal gardens. LONG LET. Desirably located moments from Moor Park, this superb four bedroom detached house boasts a stylish living space with modern décor, an extensive private garden with a patio area, garage and off-street parking. Estate agents, private sellers and private landlords can advertise all their properties on TheHouseShop's marketplace and reach the tens of thousands of home hunters visiting the site each day looking for property for sale and to rent in Northwood in Greater London. 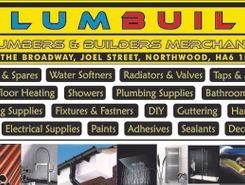 Homeowners can choose from a number of marketing add-ons to boost their property advert and sell or let their property faster. TheHouseShop have helped thousands of Northwood in Greater London's private landlords to find great tenants quickly with our free tenant-find service. TheHouseShop showcases a range of houses and homes to rent in Northwood in Greater London including, flats, apartments, maisonettes, and bungalows, giving tenants a unique selection of rental property from professional agents and individual homeowners. Tens of thousands of tenants visit TheHouseShop to find cheap property to rent in Northwood in Greater London's most popular locations and can tailor their search to suit their preferred location, style of property and weekly or monthly rent budget. Tenants looking for rental property will find DSS property to rent direct from landlords, studio apartments, 2 bed flats to rent, 3 bedroom houses, maisonettes, private landlords accepting pets and a variety of other rental homes in Northwood in Greater London on TheHouseShop. Tenants will find a unique selection of property on TheHouseShop.com as many of our private landlords will not advertise their properties on other major property websites. Renting property in Northwood in Greater London is hugely popular and home-hunters can save money on administration fees by renting direct from the landlord. 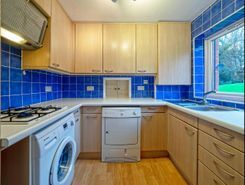 People searching for affordable rooms to rent in Northwood in Greater London can find cheap rental options in TheHouseShop's Flat Share section. 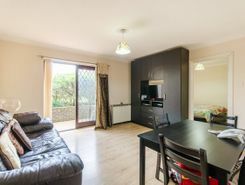 Renting a property in Northwood in Greater London can be expensive, but tenants can find affordable Flat Shares in Northwood in Greater London's best locations for a fraction of the price of a whole property. Tenants can use TheHouseShop's guarantor service to help secure their perfect rental property in the highly competitive Northwood in Greater London rental market. Landlords can use our free online rental calculator to determine the perfect price for their Northwood in Greater London rental property. Private landlords using TheHouseShop can also access a variety of landlord services such as tenancy contracts, landlord insurance products, tenant referencing and rent guarantees. Landlords can safeguard their property with tenant reference checks on TheHouseShop.com which include tenant credit score, rental history, background checks and more. People looking for rental homes in Northwood in Greater London can create a property alert on TheHouseShop.com and receive email updates anytime a new property to rent appears on the site. 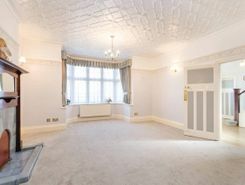 Landlords and investors can find a selection of cheap Buy To Let investment properties available from private sellers, developers and estate agents in Northwood in Greater London.